It’s not unusual now to find nearly every floor in the home covered with carpet. 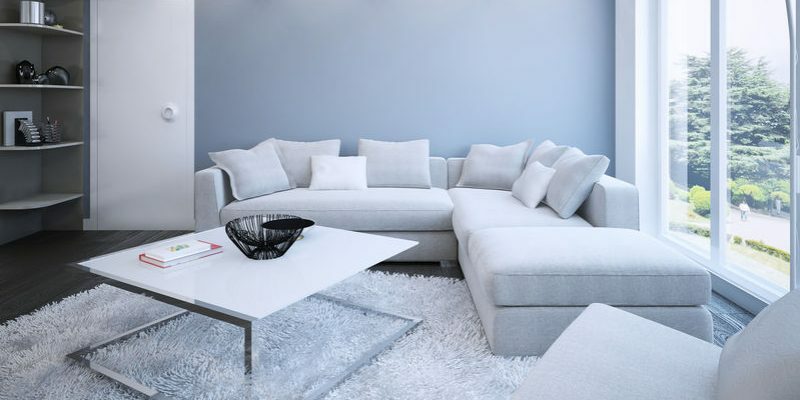 This makes a home warmer and cozier in appearance; that is until the carpets begin to look grimy. Regardless of the size of your family, carpets in your home take a beating on a daily basis, and this is magnified if you have pets. Keeping all these carpets clean and fresh smelling can be quite a project if you try to do it yourself. Fortunately, Smart Choice Carpet is ready and willing to take the load off your shoulders and keep your home looking as it should. Heavily used areas of the home can start to show ‘pathways’ on the carpet from foot traffic, and if you can see trails from room to room, it’s time to do something about it. The days when maybe one or two rooms had carpeting are long over, and most houses and apartments now have carpeting in every room. Whether you are planning on a spring cleaning, or a thorough cleaning at any time of the year, a professional service can take care of every area of your home. Carpeted stairs are among the most difficult places to clean successfully. Carpeted living rooms will probably be the dirtiest. If you have a carpeted bathroom, you are already well aware of the challenges keeping this carpet clean presents. Any floor that has a carpet, in any room, can become dull and grimy. Professional carpet cleaning services, like Smart Choice Carpet, are just what you need when your home carpeting is crying out for help.